Welcome to Penguin Cooling & Heating, the experts in air conditioning and AC repair in Harrisburg, NC. If you need the finest AC repair that Harrisburg, NC has to offer, you have come to the right place. We offer low-cost solutions for AC repair, installation, replacement, diagnostics, and maintenance testing services. Plus, all our workmanship is backed by a 100% Customer Satisfaction guarantee. Do You Need AC Repair IN Harrisburg, NC? With Penguin Cooling & Heating, you can get your air conditioner fixed on your schedule. Our team is trained in the art and science of HVAC maintenance and are specially equipped to deal with emergency and non-emergency rush projects. No matter your situation, if you need fast and affordable air conditioning in Harrisburg, North Carolina, or the surrounding area—we have got you covered. Our team of AC experts offer a host of services in the Charlotte and Harrisburg area. 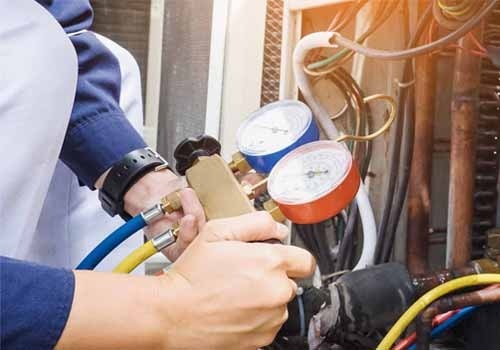 Not only do we offer tune-ups, cleanings, and maintenance checks for your AC system, but we also specialize in basic installation and repair work. Our mission is to provide you and your family with end-to-end service to make sure your building is safely climate-controlled 365 days a year. Although we have a host of emergency and non-emergency response services, our three most common scheduled AC services are the following. If you are looking for an air conditioner replacement or AC repair in Harrisburg, NC, the AC technicians at Penguin Cooling and Heating are here to help. Our team ranks among the best nationwide providers of air conditioners and air conditioning services. We offer convenient and affordable installation options to help you escape the hot, sticky weather. 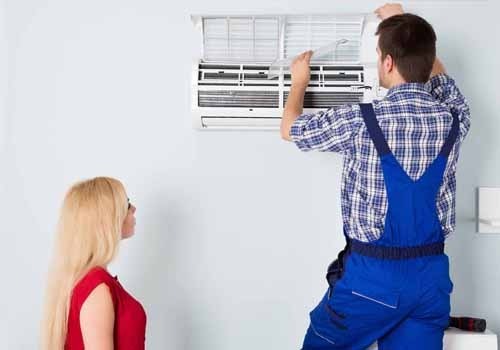 If you are looking for an air conditioner replacement or AC repair in Harrisburg NC, the AC technicians at Penguin Cooling & Heating are here to help. Our team ranks among the best nationwide providers of air conditioners and air conditioning services. We offer convenient and affordable installation options to help you escape the hot, sticky weather. 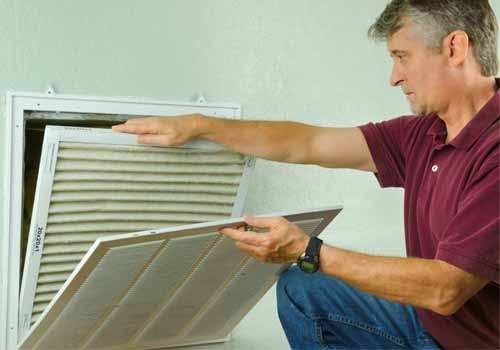 Having your air conditioner replaced should not be a hassle. That is why we have a dedicated, on-call team of AC professionals waiting to replace your air conditioner daily. When you decide to have your AC unit replaced by Penguin Cooling & Heating, we walk you through the process every step of the way—from choosing a new unit to installing it and maintaining it. We like to give our customers maximum freedom and personalization when choosing their air conditioners. That’s why we work with ENERGY STAR Qualified AC models as well as standard AC equipment to provide options for AC solutions that offer various advantages in long and short-term cost savings. Call us today to ask about how you can save even more by trusting Penguin Cooling & Heating for your AC repair, replacement, and installation needs. Don’t put it off any longer, contact us today for a free quote and to take the first step in making your home a cooler and more comfortable environment.